WFM ultrafine vibration mill is especially suited to materials that can not reach the requiring fineness when using conventional methods. 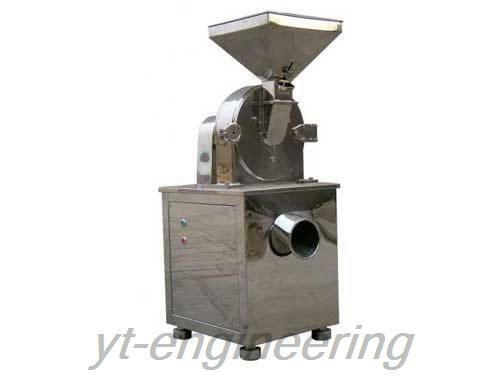 Any fiber shape, high toughness and high hardness materials can be effectively crushed in super micro vibrating mill. 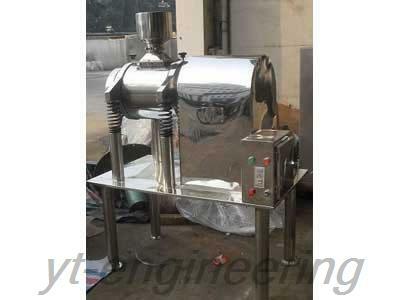 1.The whole equipment is made up of stainless steels and operates under fully sealed condition. It is environmental-friendly without any dust and meets the GMP standard. 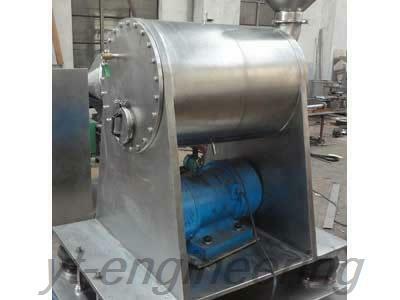 2.Super micro vibrating mill features high efficiency, energy saving and environmental-friendly. 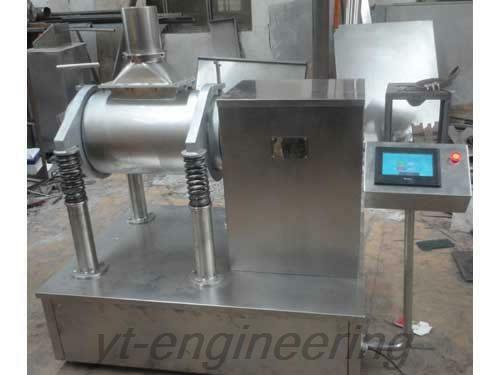 3.Ultrafine vibration mill is capable of precise mixing, composite and coating operations of two or more materials. 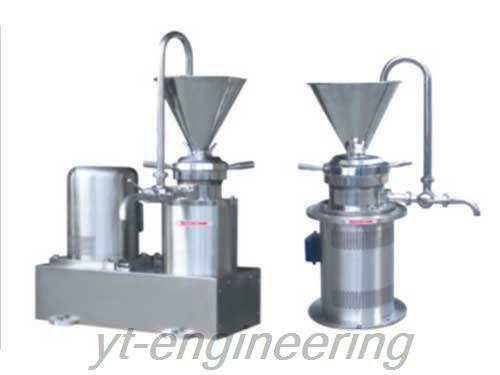 Over the years, Yutong is devoted to the development and production of ultrafine vibration mills. We emphasize scientific and technological innovation and cooperate with many famous colleges to develop new products. Yutong has obtained the ISO9001 international quality system certificate. If you are interested in super micro vibrating mills, granulating machine as well as other equipments, please feel free to contact us.